Robert Remus, A.K.A as Sgt. 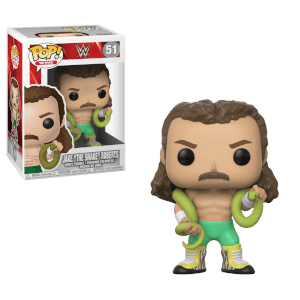 Slaughter is the latest from the WWE to be granted a Pop! Vinyl! The 1991 WWF World Heavyweight Champ is now available to be added to your collection!